Big McDonald Lake is over 1,000 acres in size, spring fed and has a water clarity of up to 25 feet - among the cleanest in Minnesota. 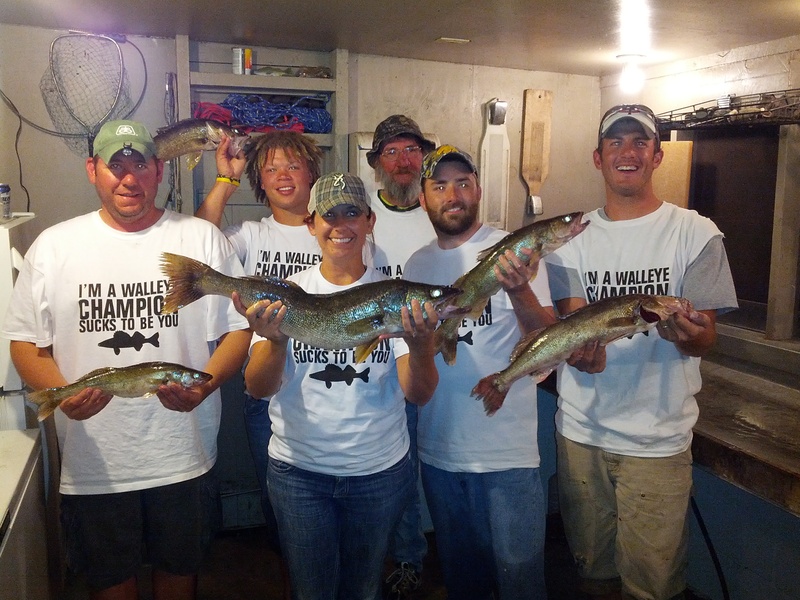 Our lake is one of the more popular lakes in the area for Walleye and Northern Pike, in addition to having Largemouth Bass, Crappie, Pan Fish and Bullheads. So, take your pick! For our guests, the fish cleaning house is furnished with all the necessary tools for cleaning and storing your fish. These items (free of charge) include plastic bags, wrapping paper and freezer space for your catch. For bait, we stock small and large fatheads, leeches and worms. For that trophy catch, our local taxidermist are experts as can be seen by the mounts on our lodge walls. If you are new to our lake, help is offered on how and where to fish. In addition to ourselves, any of our "seasoned" guests are willing to share their own fishing spots and what they use for bait. There is always plenty of help to clean fish and don't worry about the "Y" bones in Northern. We have the experience to show you how or do it for you. Customized lake maps are available in the lodge as well. We are a Minnesota ELS-POS agent so you can purchase your fish license after you arrive.